Manchester Bee Storage Crate / Storage Box – This Manchester Bee designed storage box is ideal for hiding away kids toys, newspaper and magazines or any other clutter in your living room. 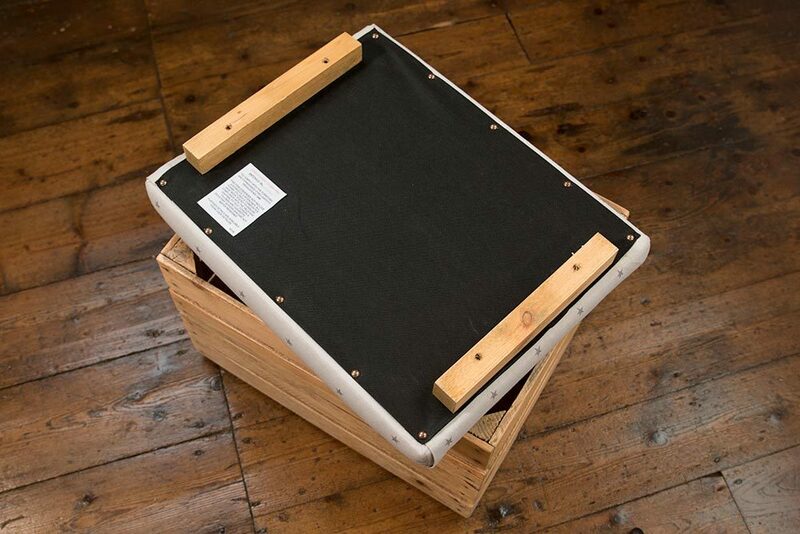 The Manchester Bee storage crate has been handmade in our workshop in Scholar Green, Cheshire and was inspired by time working in Manchester over the past 10 years. Semper Hopkins Upholstery & Interiors are working with Ben Sedman Photography to produce a unique, handmade and inspirational piece of furniture. Practical storage that is made to last. 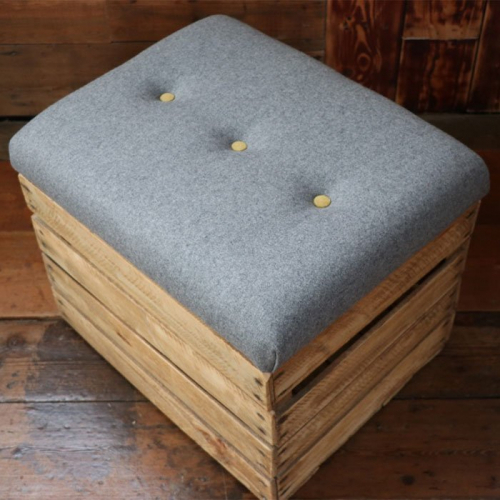 Our personalised crates are a stylish & multi-functional storage solution which can also be used as a seat. 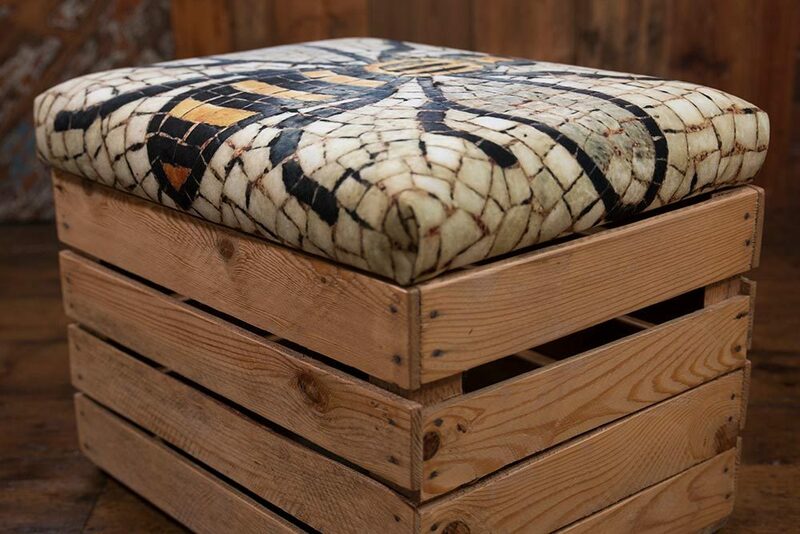 Our crates not only offer practical storage but are a perfect gift if you want a momento of Manchester or are a lover or bees. 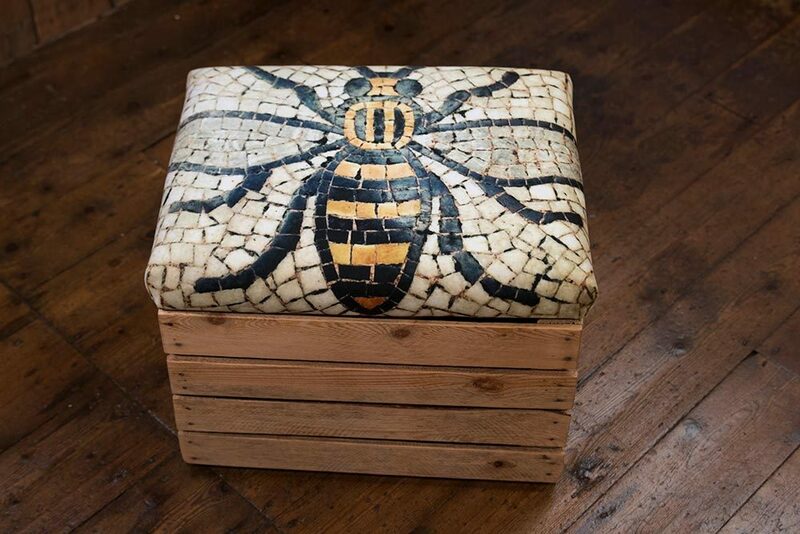 We make each Manchester Bee Crate from the Chapel in Scholar Green, Cheshire. 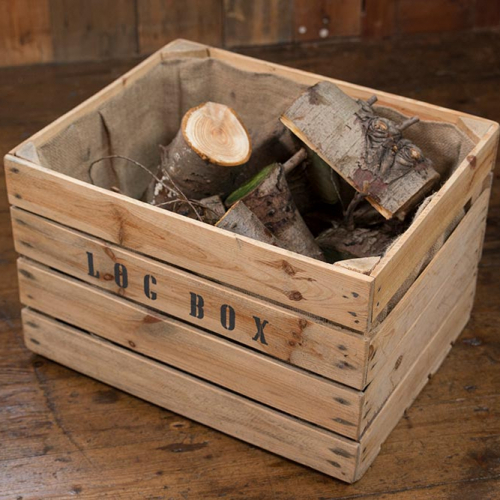 Each crate is made using a reclaimed apple crate which is hand sanded inside and out by Dad, waxed and polished for a child friendly finish. 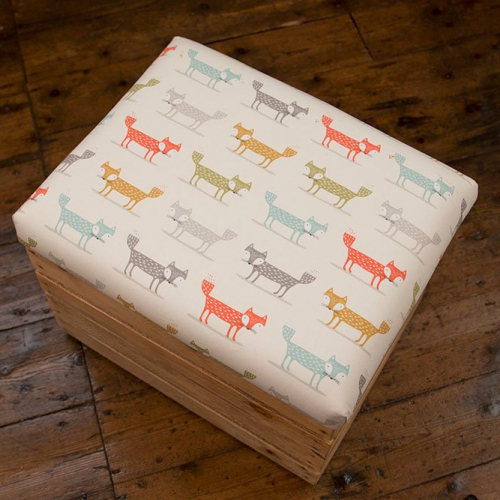 We create a super comfy upholstered seat from The Manchester Bee which is digitally printed onto suede fabric. We ensure as much care is taken with the bottom of the seat as the top. A black fabric and upholstery pins are applied to the base of the seat. Then the seat top is secured using wooden batons that have been waxed & polished. 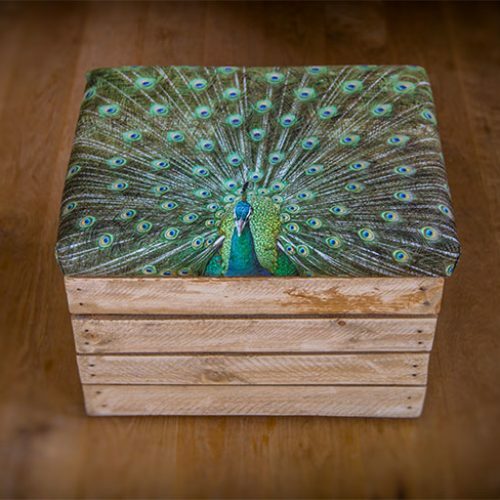 Our other bespoke handmade storage boxes are available here so please browse the store for more inspiration. 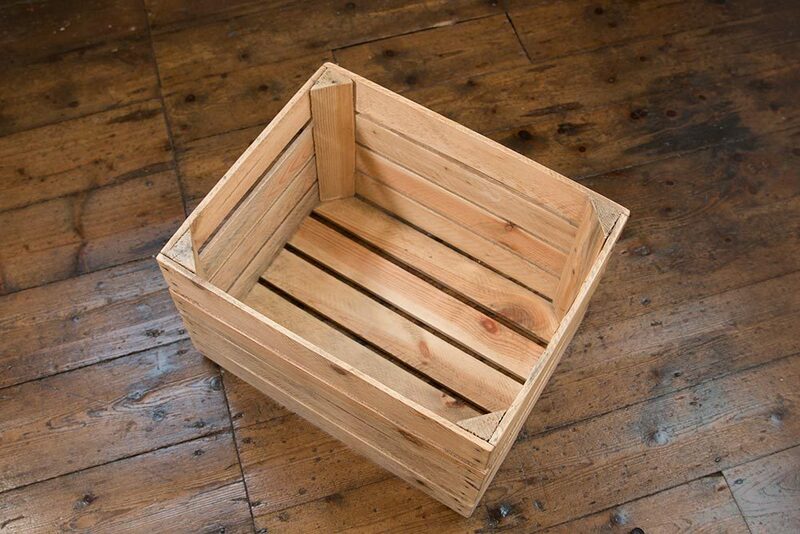 Crates are made to order. Expect delivery within 2-3 weeks.